Standard chemical safety procedures are heeded at all times. These demonstrations can be tailored to small groups up to school-wide assemblies, for kindergartners through high school students. 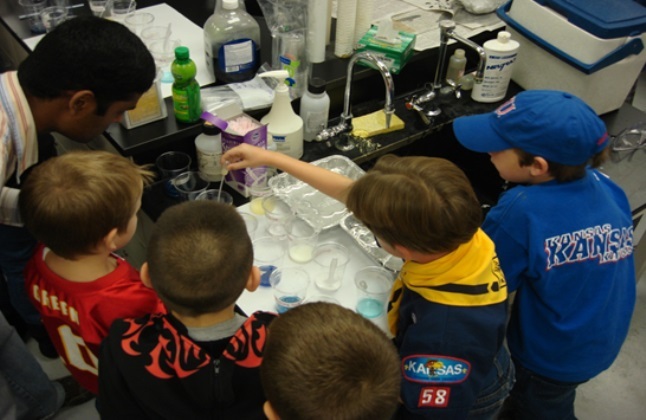 Contact us if your organization is interested in these types of hands-on science demonstrations and activities.